Commercial Space for Rent. 4700 square feet (Full Floor), commercial office space is available for rent. It is fully furnished with furniture, sealing, four separate chambers, conference room, american kitchen, four bathrooms, two for males and other for females, separate smoking area, lifts, stand by generator and security system. It is situated on 8th Floor, Main Shahra-e-Faisal, Karachi, near Baloch Colony Flyover. It is suitable for any multinational company. Asking rent is Rs. 40/ per square feet. I am interested in your property Reference No. 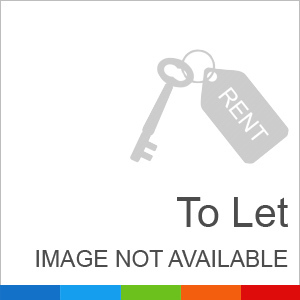 with title '1.04 Kanal Prime Location Ideal Commercial Space For Rent'. Please send me further details. Thank you.